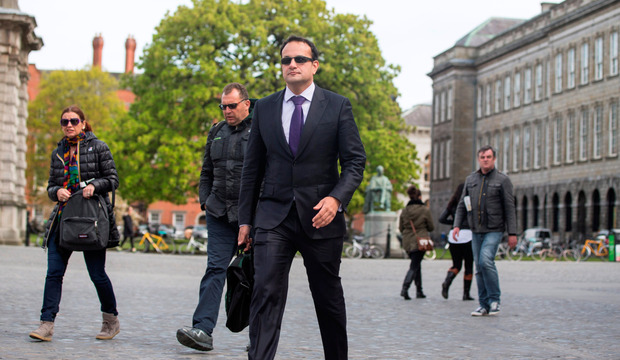 Taoiseach Leo Varadkar has refused to describe Scientology as ‘a cult’, saying he doesn’t know enough about it. At a Christmas briefing with journalists, the Taoiseach was also asked about his views on the growing presence of Scientology in Ireland. Fianna Fáil leader Micheál Martin has previously described the organisation as a cult. However, Mr Varadkar said he didn’t know enough about it to give “an informed reply”. “I know there is a genuine concern about the fact or the possibility that it could be a cult. At the same time I think we always have to balance freedom of religion or freedom of association on the one hand with protecting people from being exploited, and that is always a challenge,” he said. Scientology is a religion based on the seeking of ‘self-knowledge’ and ‘spiritual fulfilment’. It has been surrounded in controversy as ex-members of the religion have made allegations of mistreatment and predatory financial practices, which have been strenuously denied by the church. A new centre opened amid protests in Firhouse last October and there have been reports that it has tried to infiltrate schools. 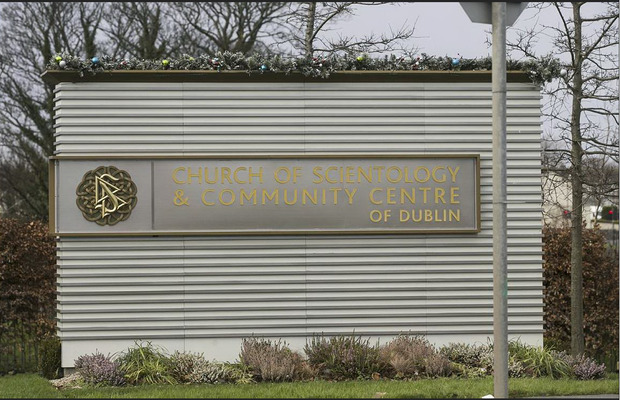 Mr Varadkar said: “I read stuff like you do, I don't know enough about the Church of Scientology to know whether or to what extent the allegations made against them would require government intervention of some sort. Earlier this year Fine Gael backbench TD Colm Brophy brought a delegation of Scientologists into Leinster House for a meeting. The Taoiseach said he saw no issue with this, although he didn’t know the purpose of the meeting. “Even if you’re going to oppose somebody or oppose their plans or stand up to them, I think it always makes sense to engage them first and I think it is reasonable for a TD to actually engage with a group who are establishing a premises in their constituency,” he said. Meanwhile the Taoiseach indicated the Government is willing to pull out whatever stops are necessary to ensure Pope Francis has a successful visit to Ireland next year. At the request of the Vatican an official in Taoiseach Leo Varadkar’s department has been tasked with assisting the co-ordination of the historic visit. And Mr Varadkar said his office will be “very much at their disposal” in the months leading up to next August. The current Taoiseach has not met the Pope but his predecessor Enda Kenny travelled to the Vatican to formally invite him to Ireland. And Mr Varadkar indicated that he is looking forward to the Pontiff’s trip. “The Pope is coming to the World Meeting of Families next year as part of our ongoing dialogue with the Church. “That was discussed at the meeting that we had and there is going to be another meeting with the Church in the New Year,” he said. “We just don't know yet if will be a very short visit just for the Meeting of World Families or whether it will be an extended visit involving other things such as Northern Ireland, but we are very much at their disposal and the Government will assist in any way to facilitate Pope Francis' visit,” Mr Varadkar said.